The election is coming to an end, and it’s still very difficult to cut through the rhetoric and get to the real issues. When it comes to manufacturing and trade, especially in the oil industry, it’s important to get an unbiased look at each candidate’s position. 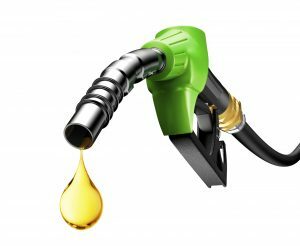 Here are some key differences in the candidate’s positions on the issues that will ultimately determine the profitability of many fuel-based businesses. Global Gas Turbine Sales are on the Rise! The movement away from coal-fired power, and towards the cost cutting solution of using U.S gas is what has majorly driven the gas turbine growth. 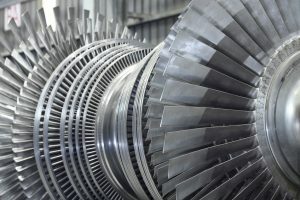 An article on flowcontrolnetwork.com discuses the rise of gas turbine sales and states that the sales from global gas turbine is expected to reach $87 billion next year. The article also talks about the report for the gas turbine market in the next 5 years. A report published by Zion Market Research shows that the compound annual growth rate will be growing by about 4 percent. Click here to read the full article at flowcontrolnetwork.com. Infrared sensors have difficulties measuring refractive information and chemical attributes of certain compounds, and a new method from researchers at the University of Houston seeks to improve the results by adding nanoparticles to near infrared sensing. Improvements here would impact the oil and fuel industries in regards to drilling analysis. The team has created a process by which near infrared light is reflected off nanoporous gold disks with plasmonic hotspots for localized electric field enhancement. By mixing these gold disks into the compound, a beam of near infrared light, 1-2.5 μm wavelength, encourages different reactions at specific wavelengths. This process combines the advantages of both infrared and near infrared sensing techniques. 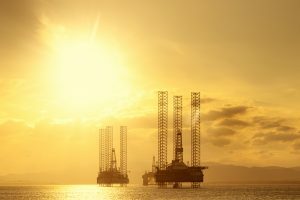 It requires a smaller sample size to obtain the same measurements and therefore will save on costs and resources for analysis of new oil well drill sites. Clock here for the full article on Chemical Processing. Much more context to equipment states. What is the ambient temperature and humidity for each piece of equipment? What percent of maximum run speed is the equipment set at to adapt to these conditions? A shift from reactive maintenance to proactive maintenance. With a schedule of repairs accurate to the number of cycles, equipment can be serviced to continue operations efficiently instead of bringing broken units back online. Real-time mapping of raw materials, intermediates, and personnel. 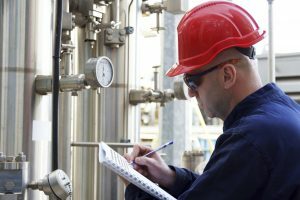 A more accurate count of what materials are on hand, how quickly the process is running, and monitoring employees for safety will vastly reduce the overhead and liability of processing facilities. Energy efficiency and sustainability gains are possible with the integration of smart machines, smart monitoring, and smart environmental controls. Click here for the complete list and full article by Shelia Kennedy. Published in the journal Science researchers have created a new membrane that separates closely related molecules and is far sturdier than others. This newly designed material is bound to lead to lowered chemical processing costs and use in other applications of separation. Separating chemicals has been estimated to consume around 10 percent of the world’s energy production. In creating fresh water up to 60 percent of the energy cost is used to separate substances from the pure water. This particular membrane is the culmination research starting in the 1990’s and is focused on separating xylenes, an organic compound family, from each other. The main problem with separating these compounds is that each has very similar properties, in fact the mass and boiling points of each are exactly the same throughout the family. 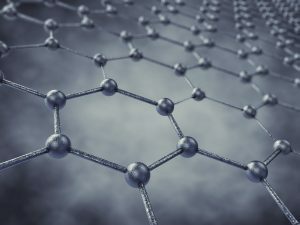 Even in physical size, “They differ in size by a tenth of a nanometer.” To further complicate the matter, researchers were looking for a process that is feasible at room temperature to further reduce the energy costs. The final membrane begins with a commercial polymer that is spun into hollow fibers, linked together into mats, and then heated until only a carbon fiber membrane remains. 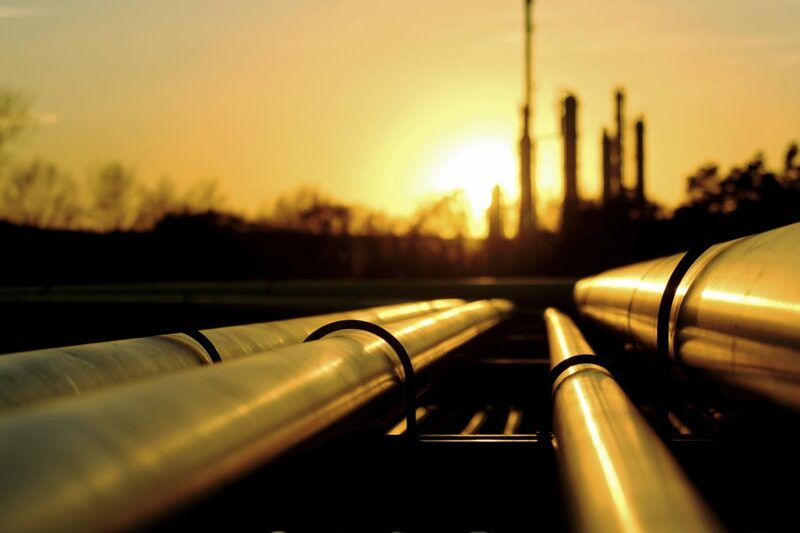 From tests the researchers have found the membrane uses 10 – 20 times less energy than common methods of separating xylenes. Click here for the full article by Umair Irfan. General Electrics has been facing hardships with the oil decline and overall in general conglomerate management. Having shed GE Capital as well as its appliance business, it is refocusing on power production and energy distribution. GE’s power division is expecting demand for higher peak generators that can produce up to 55 gigawatts of power and an upturn in the market share for H-class turbines. Overall the demand for power generators is expected to rise quite a bit, with heavy duty gas turbines the majority of those products. Click here for the full article by Shayan Shamim. Biofuel production still has some obstacles before it begins powering our daily lives. The main issue is contamination from a variety of sources, and a little bit of biological engineering aims to reduce the need for filtering. To make a batch of biofuel plant matter and specific bacteria and yeasts are mixed together, then held in favorable conditions so that the microbes can eat the starch molecules and excrete a substance we can burn. One hang up with this process is that a whole plethora of microbes are capable of digesting the raw plant matter, yet only a small portion of them create fuels for us to burn. If fuel-making microbes can eat the food source, so can other bacteria or yeast. When other microbes start growing, they reduce the efficiency of the process. Sterilization is nothing new to production facilities, but to reach the purity required for use, a large amount of energy will be required to sterilize a production-sized batch. Another option is to add antibiotics to control the unintended additions. Unfortunately the remaining materials after fuel is extracted is exported to feed livestock and would increase the likelihood of drug resistant bacteria in the future. So in lieu of these methods a bit of engineering of the biological persuasion will give the proper microbes a fighting chance. By manipulating the abilities of the bacteria and yeast into super-powered forms, scientists were able to get the microbes to digest non-natural materials for biofuels. In tests purposely contaminated with competing composting bacteria, the newly strengthened microbes were able to flourish naturally where other contaminating strains were severely hampered. The specifically engineered yeast and bacteria was able to out compete the other fauna, eventually starving them to extinction within the plant matter, leaving a purer form of biofuel. Click here for the full article by Sam Lemonick. California is a natural gas powered state, but wind and solar are rapidly increasing in popularity. Hydroelectric power locations are dwindling, locations becoming more scarce and less efficient as more power plants are introduced. Even though these renewable power sources have increased in the total share of power supply to California, natural gas has increased its share as well, about 13% in just the last year. This phenomenon is due to the lack of reliability in wind and solar power generation, as these power plants cannot compete with the demand for power, natural gas plants are run to make up the difference. Click here for the full article by Jude Clemente. The French power-group EDF will review possible dangers of upcoming British nuclear power plants on July 28. At the present, two billion euros have been spent of the budgeted 22 billion, and some of the initial partners have already refused to continue with the project. EDF will most likely need to restructure and cut costs to complete funding this project, endangering jobs for the goal of creating more. In principle, EDF has a guaranteed price for the future production at Hinkley Point for 35 years. But there is no guaranteed demand for all the output and 35 years is a long time in Britain not to have any changes to a major contract. While EDF could normally use any excess production at Hinkley Point to feed into the continental electricity grid, there are exchange rate risks and perhaps market access issues.If there are no other financial backers, UK funds or companies, EDF could better turn its back on Britain. Click here for the full article by Marel Michelson. 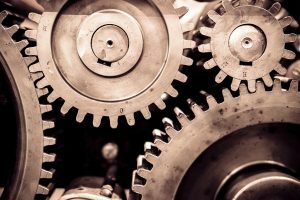 Microsoft and General Electric are partnering to improve the online cloud industry with the industrial internet of things in mind. 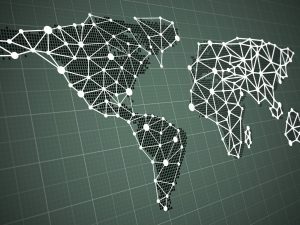 GE’s focus on the industrial and manufacturing sectors will synergize with the technological innovation from Microsoft to provide cloud resource servers and analytics on demand for the burgeoning industry of smart connected devices. This collaboration is set to bring analytics from equipment to a wide variety of operations, with even more reliability for future adopters. GE’s cloud platform Predix will be integrated into Microsoft’s Azure for a final service of; Predix of Azure. Click here for the full article from Tech Times.